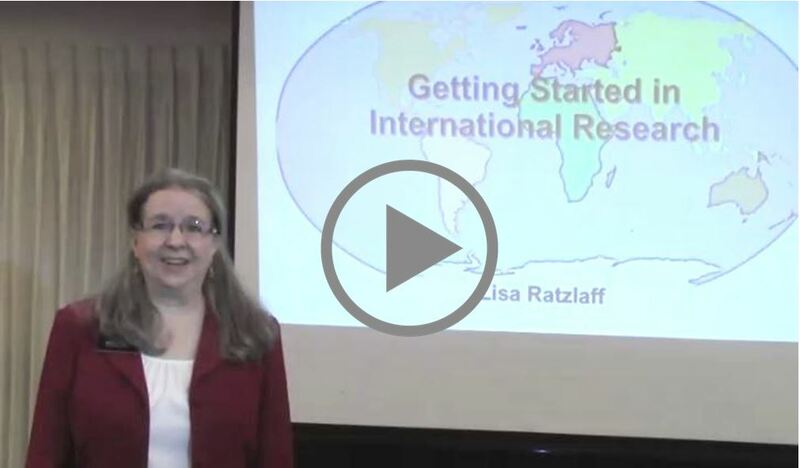 Lisa Ratzlaff was born into a rich heritage of family history researchers. She's the former Assistant Director of Curriculum at the Utah South Area Family History Training Center, and has been an avid researcher and enthusiast herself for over 25 years. 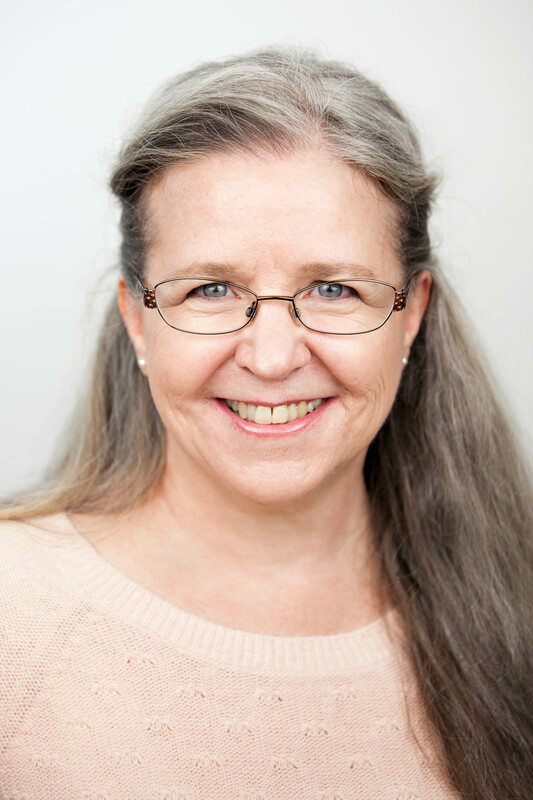 Lisa has presented at RootsTech, the BYU Conference on Family History and Genealogy, and at numerous seminars throughout Utah, specializing in making family history research approachable to attendees. She also has a particular love of youth, coupled with an unparalleled talent for relating with them, teaching them, and motivating them. Lisa also has a talent for technology, being skilled at Microsoft™ PowerPoint® and other tools to formulate professional presentations, complete with impeccable spelling and grammar. She has also assisted IT personnel in troubleshooting computer, IT, and audio / visual problems, making her quite self-sufficient. But her greatest talent is curriculum development, in which she devotes a lot of successful thought into reaching, captivating, and motivating her audience with simplicity and clarity. Participants tend to come away from her classes with a deep understanding of the topics, and the ability to carry out the related research. Have an amateur radio license? Feel free to join Lisa, net control on the UVARC Family History Net on Saturdays at 8pm on the 146.780 repeater (- offset, 100 Hz tone).